As part of our basement plans, you may have noticed that we're incorporating a work station. Since I started working from home, I've come to realize that I don't need an entire home office; I just need a few feet of desk space, some drawers to store essentials, and I'm good to go. By moving the office into the basement, I'll also be able to watch Chloe at play while I work. So what are we going to do with the room that we currently use as a home office? Its going to become Chloe's big girl room!!! Yay! Chloe's current nursery/guest bedroom will stay as it is, for any other little ones that come along and for visiting grandmas. I am sooooo excited about this. Kids' rooms are my absolute favourite thing to design (heck, I have a whole other blog devoted to kid design). Kids' rooms invite you to be fun and cheerful, to experiment with colour. I find that the details matter even moreso in these rooms. From the tiny prints on your bedding, the nooks and niches, shelves and cubbies to store little people stuff, the colourful spines of well-read books on the bookshelf, and the stuffed animals lining the bed - everything matters. Why is that? Maybe its because these little details become ingrained in the memories of little occupants. Don't you remember the wallpaper hanging in your room when you were six or how you had your favourite collection of figurines displayed on your bookshelf? I sure do. This room by Katie Ridder is functional and beautiful. I love how every available space has been used, like that sliver of cork board for display, and the swing arm lamp that keeps the side table space free. The paint colours and fabrics are great too; they're young and fun but don't look too childish. This room by Tracery Interiors is so delicious. Just because you're five doesn't mean your room can't have great architectural details! And the pink they've used is so sophisticated. Paired with a putty grey, its a more muted and restful look. Whimsical and sweet. The curvy headboard and footboard, the butterfly fabric, the colours of the decals echoed in the pillowcase, and the whitewashed floorboards...so yummy! This room by Lotus Bleu mixes both the traditional and the modern. 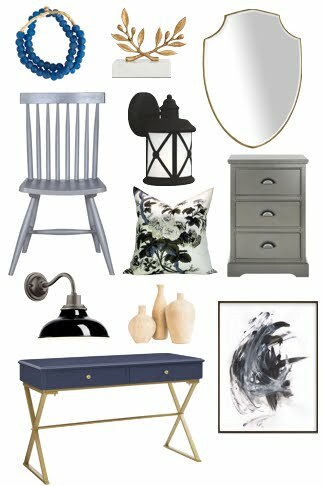 I like the classic furnishings (I hope to incorporate some vintage pieces in Chloe's space) paired with bold modern fabrics and paint. I also like the idea of painting the ceiling a different colour. Chloe will have a daybed in her room so this room by Masucco Warner Miller is great inspiration. I love the built-in look and how they've added a headboard. The chandelier is pretty awesome too. An eclectic, vintagey room. 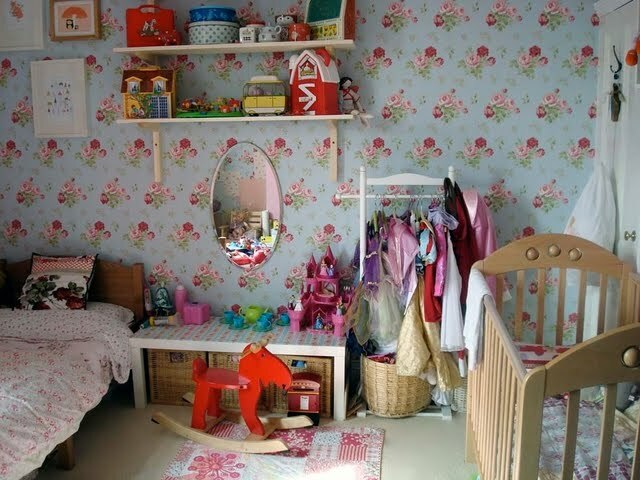 I could imagine spending hours in this room playing dressup or having a tea party on the floor, if it were mine. Nothing seems too precious in the room which I like. I would have loved this room by Jan Eleni when I was a little girl. Its pink but not too pink. Its soft and pretty but also feels personalized and young. A really great white room. Who says kids rooms have to be painted in crazy colours? And that bed and side table are just fabulous. This room by Full House may be my favourite of all. Its stylish and pretty, not too sugary or overdone. Its also full of DIY projects and personal details. So lovely! More on Chloe's room to come! I always have a million ideas for my kids rooms, even when I can't seem to choose a paint colour for any other room in the house! 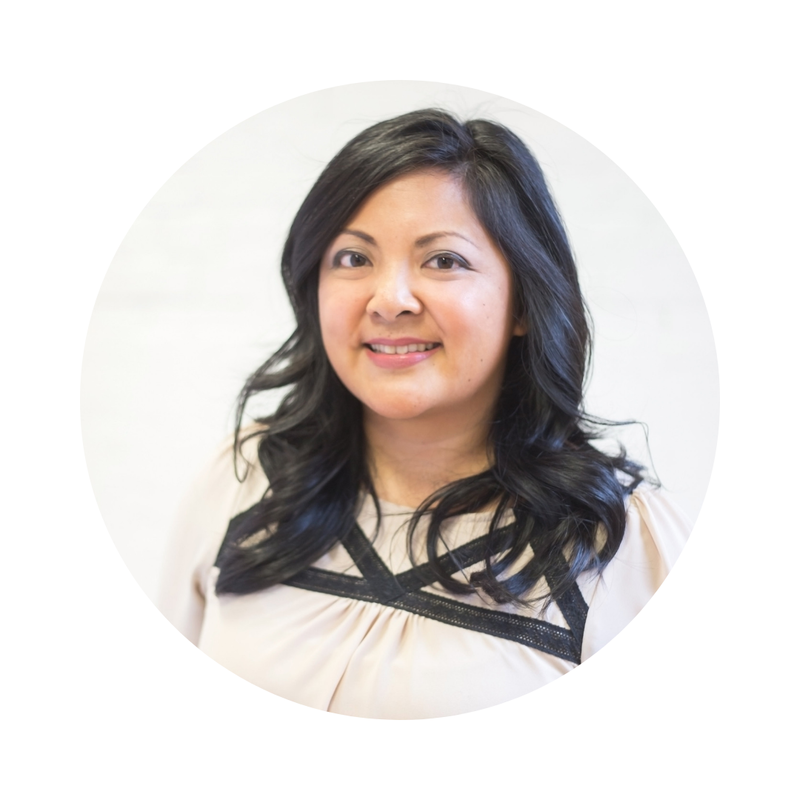 PS - I now have a blog! 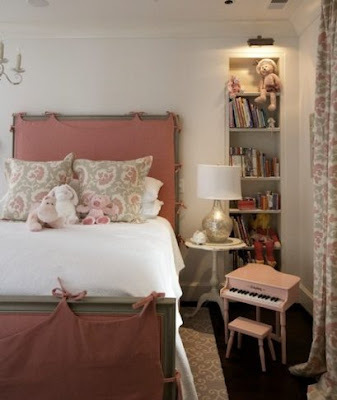 Love kids rooms! So fun to do! Looking forward to seeing what you decide on.. they are the most fun, because you get to revert back to childhood and give them what you wished you'd had :) The jan Eleni pic is great - low bed, storage, princess station, kids art displayed - and so pretty! All of those rooms are so great Jennifer! I'm looking forward to seeing how it all comes together. I know it will look great! I'm counting down the days as well until I can start Henry's big boy room. I agree you can have such fun with these rooms. It's all about creating a place full of wonder and delight. I love the first image you pulled with the upholstered bed in blue and greens! Those are great inspiration photos! I especially love the two with pink and blue together. It's so funny that I first found your blog when you were doing your baby's nursery and now I've "rediscovered" you and you're on to the bigger girl room!! And I need to go back and read about your baby-led food weaning. . .we're at that stage here. Anne Marie - you are sooo right. That's why Chloe got a banquette in her nursery... because I always wanted one, lol! Megan - thanks for visiting again :) Good luck with the BLW! Great inspiration pics! I love how they're all sweet and whimisical without being too "kiddy". I can't wait to see what you do for Chloe's 'big girl room'!! Great images - I can't wait to see how they become a room that fits you! I think the first room is my favourite! I'm so excited for you! P.S. I saw your comment on Kerry's blog about making the cinnamon butter Fly Through Our Window...I totally did that too! It was so yummy!! Oh my, I just want to GOBBLE UP these photos. Every one of them are soo pretty, and I don't know how I could ever decide. LOVE that you get to "do" another room soon. Fantastic. And I TOTALLY remember what my little girl room looked like. It was pale blue and butter yellow. I loved it in there. I'm back because I settled on a favorite. The first one. I am in love with that gorgeous pendant fixture, and also because I always wanted a desk in my room as a girl, and I think that one by the window is just what would have done the trick for me. I have always wanted to do a kids room because they are just so much fun! Love these ideas! 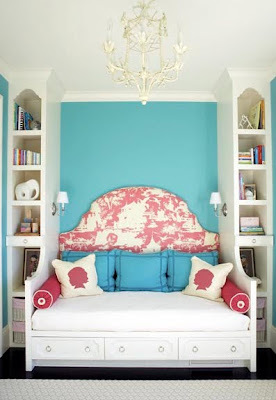 I love the idea of a daybed. I've already picked out the one I would use in Olivia's room. The nice thing is that not only is there extra storage underneath the drawers pull out to extend the bed and can fit more for sleepovers. Thank you for this clever and useful kids room design idea.